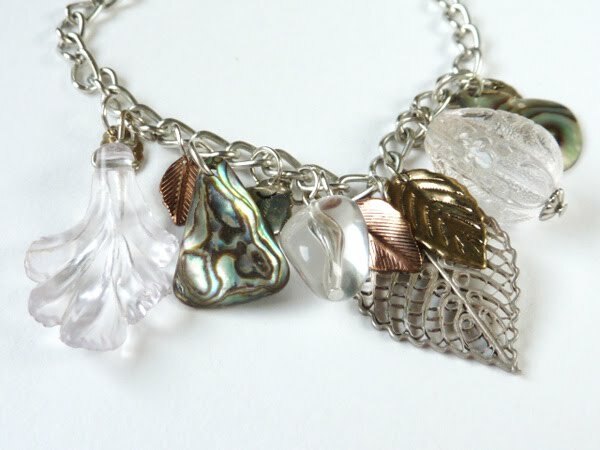 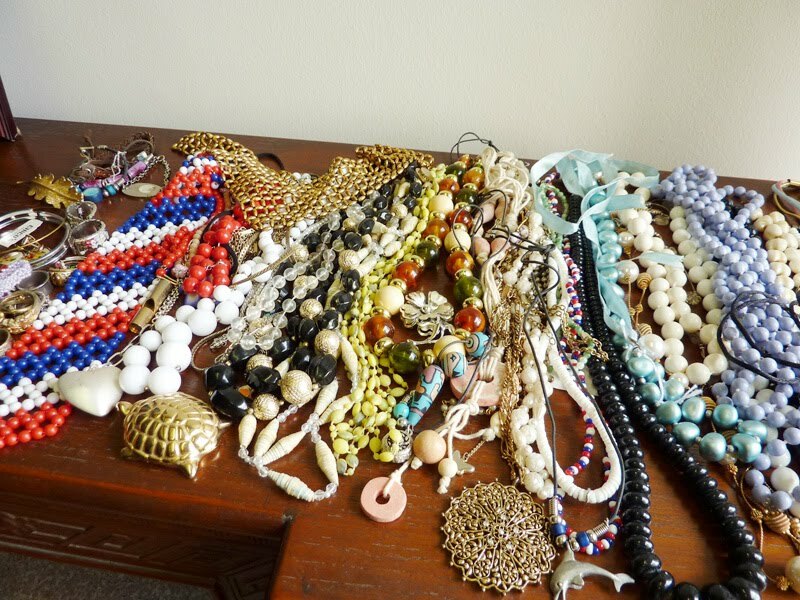 24 May: Added some charm lots and some pieces here and there... bracelets, necklaces & brooches! 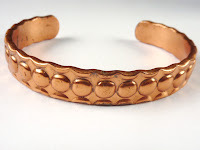 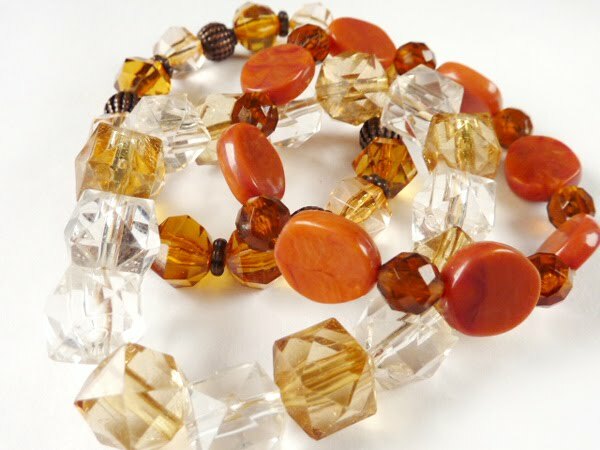 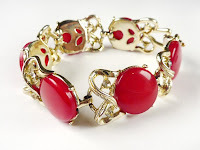 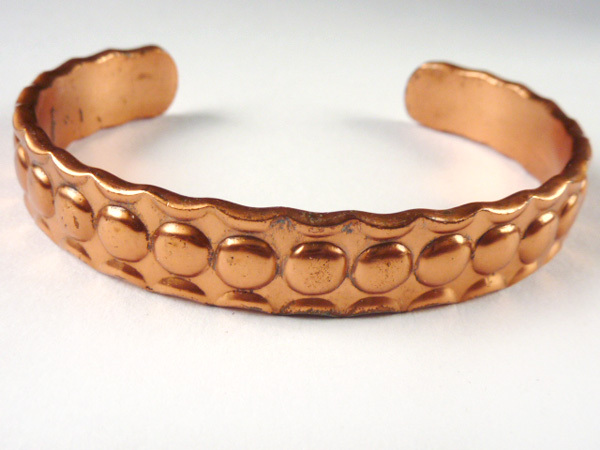 9 May: Some bracelets uploaded! 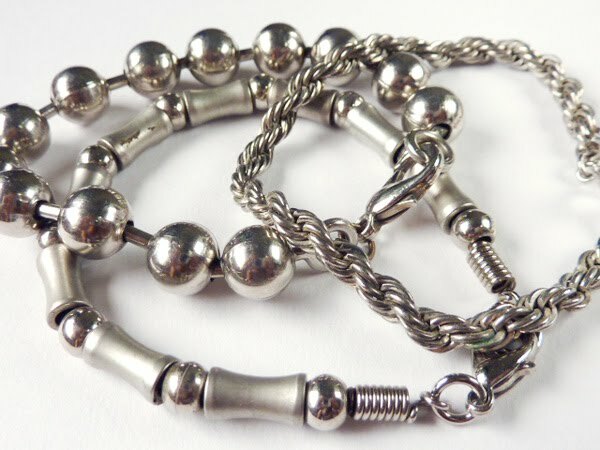 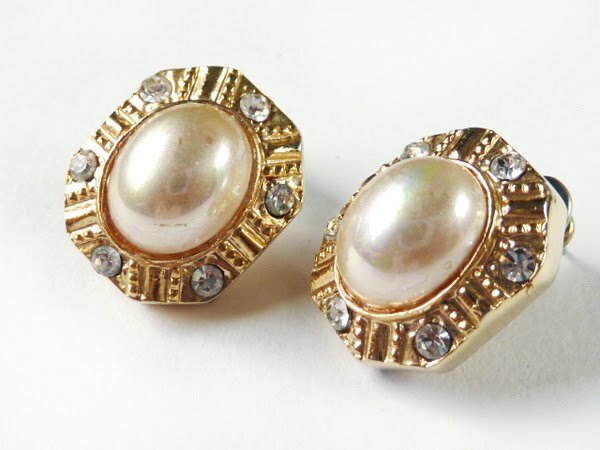 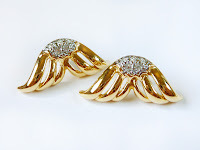 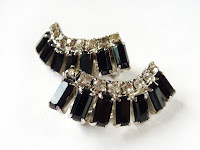 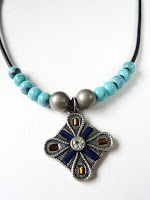 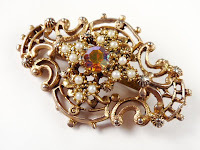 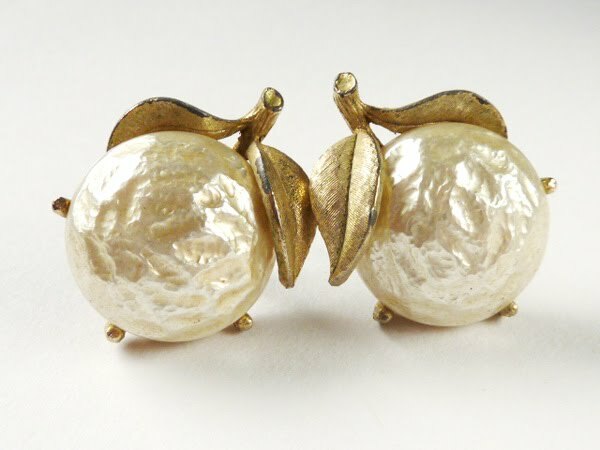 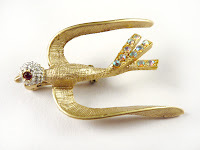 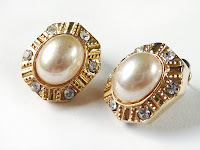 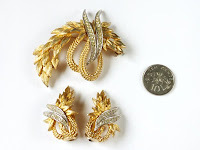 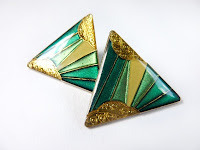 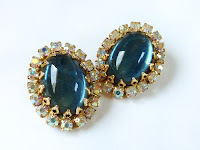 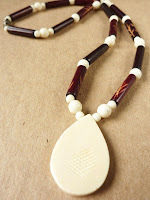 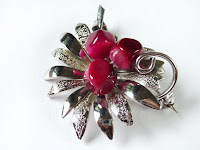 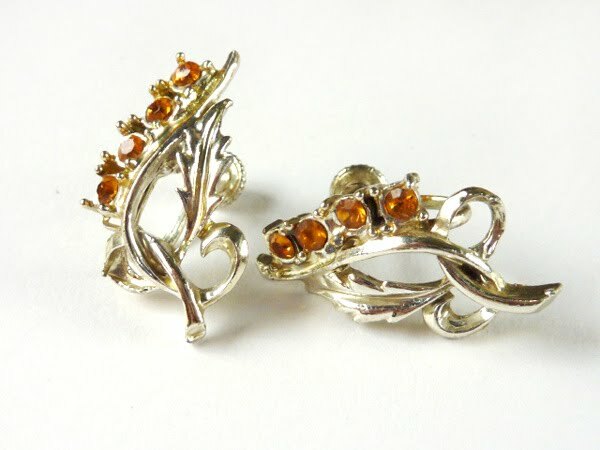 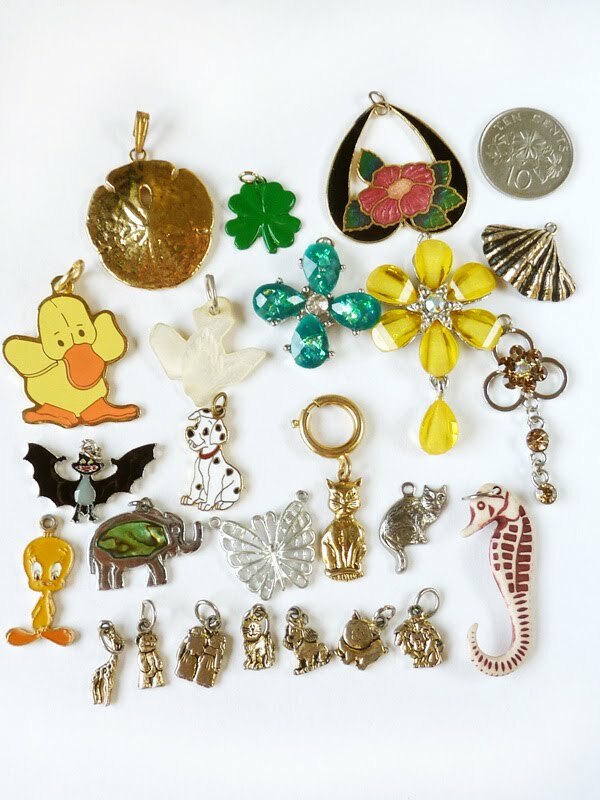 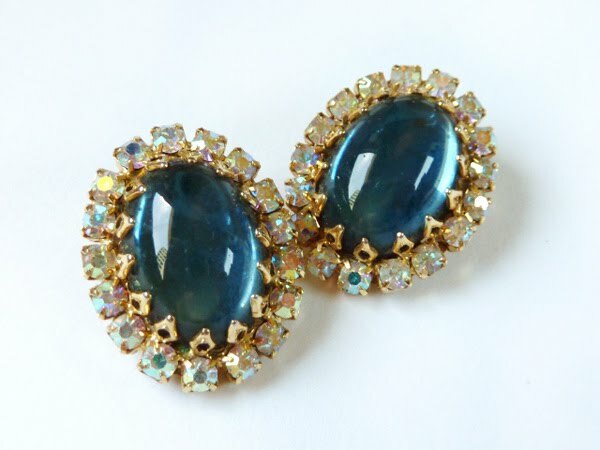 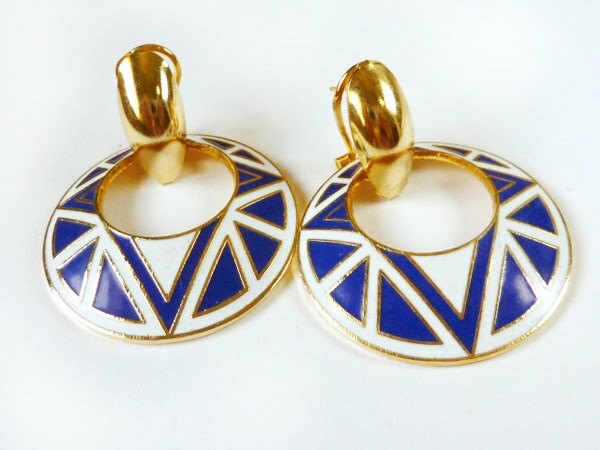 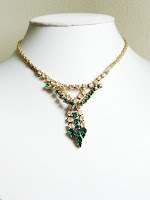 3 May: Some vintage & retro earrings uploaded! 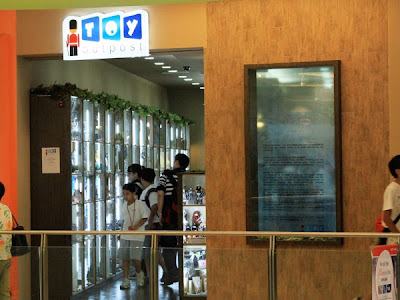 1 May: A selection of my merchandise can be found in Vivo City (Harbourfront MRT): Toy Outpost at level 2 of the mall, locker number 10B till 14 June 2010! 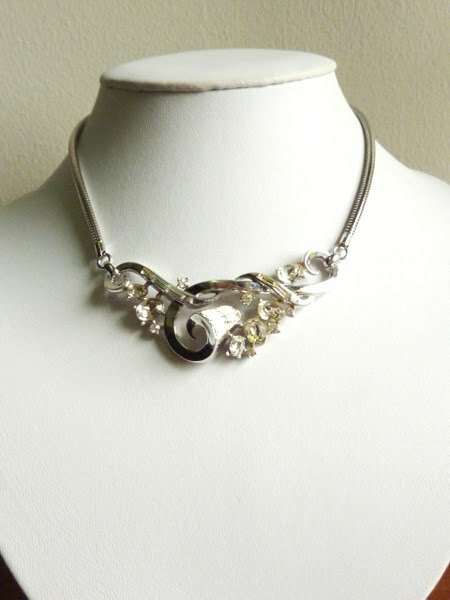 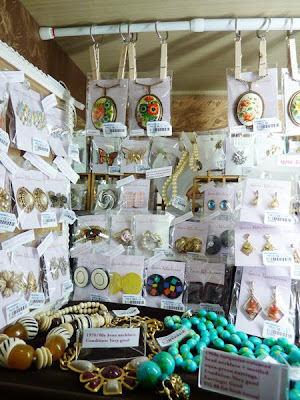 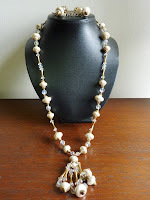 There are some earrings & brooches displayed there, the prices are all the same as you see on this website! 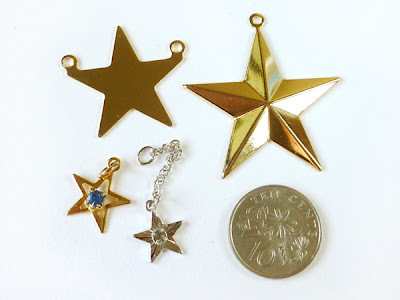 It is near the Golden Village cinema.